With warm summer evenings here I thought it would be nice to dig up an image from the archives … see even Wales can at times look just like the Med! 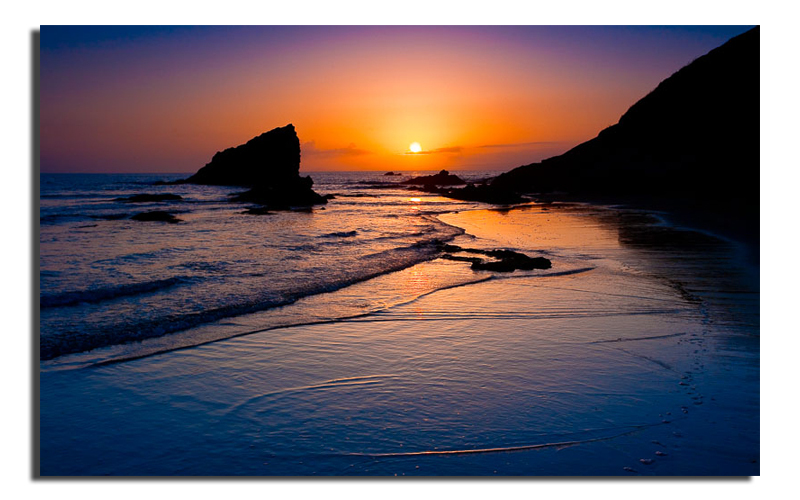 This entry was posted in Photography, Summer and tagged Broadhaven, evening, Eventide, Pembrokeshire Coast National Park, photography, St Brides Bay, Summer. Bookmark the permalink.